Scelerisque Industria is the Latin phrase for thermal energy and the roots from which Scelerin takes its name. Originally founded in 2006, we were previously known as Willbros Downstream Heater Services. While our name is new, our management team and core business has remained constant. Our mission is to help our customers own, operate and maintain their fired heaters in the safest, most efficient manner possible. Connect with a Scelerin team member to begin a conversation about the latest heater technologies, industry trends, or to learn more about our capabilities. 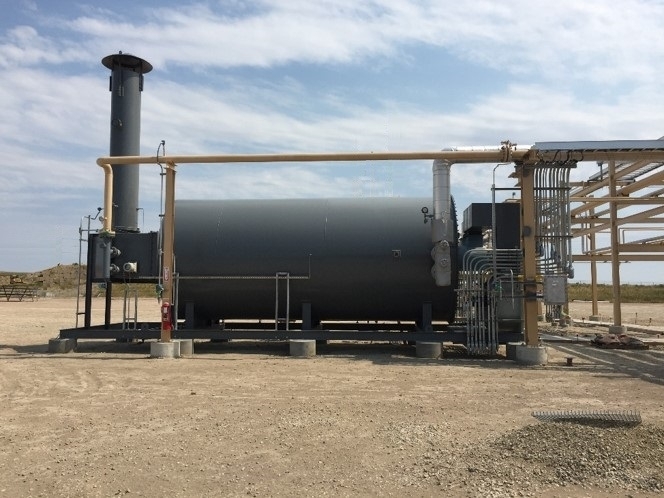 Scelerin custom designs, engineers, fabricates and installs API 560 fired heaters and waste heat recovery units (WHRU’s) to meet your unique specifications and process requirements. Scelerin equipment is installed in facilities of the world’s leading O&G, refining, chemical and petrochemical companies. 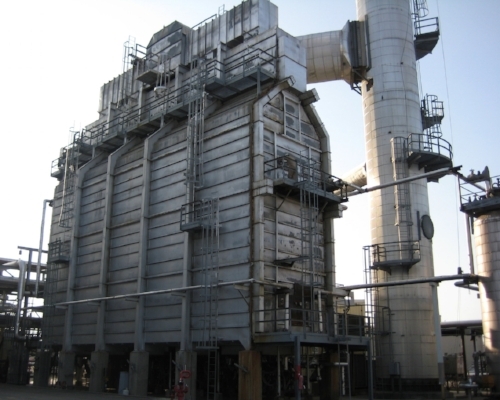 Our team’s experience includes every configuration and application including crude & vacuum furnaces, delayed cokers, reactor feed heaters, hot oil heaters, and reboilers. The SHILOH line of packaged fired heaters is designed specifically for the value focused, fast paced needs of midstream market. Leveraging our custom design experience, Scelerin developed a flexible line of “fit for purpose” heaters. With packages capable of duties up to 50MMBTU/hr and thermal efficiencies up to 88%, our standard designs minimize both installation and operating costs. In short, SHILOH heaters are perfect for hot oil systems, regeneration gas and vaporization service found in gas processing facilities. 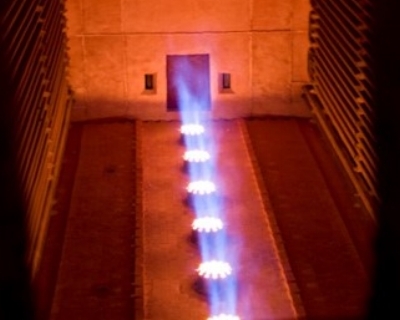 State of the art combustion management skids and heat medium circulation skids can also be included in our scope. Fired heaters operate in harsh, dynamic situations. 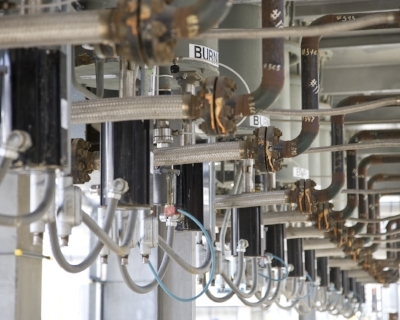 Modifying existing equipment is often more cost effective and quicker than replacing it. Scelerin’s staff has experience with virtually every furnace manufacturer. We work side by side with owners to fully understand the client’s goals and engineer the best possible solution. The project is then executed to ensure installation is completed in the shortest time frame. Scelerin heater experts are ready to evaluate, optimize or inspect any fired heater using the most advanced instruments and heater modelling software. Our team also offers heater startup and commissioning of new installations. Give us a call or click the button below to begin a conversation with one of our heater experts. Click the links below to follow us on LinkedIn or Twitter!